Jupiter Corporation has announced that Picross S will see release on Nintendo Switch next week. The picture crossword puzzler has a long history with Nintendo’s platforms, and, on Nintendo 3DS, the Picross e series has sold more than 500,000 copies worldwide. 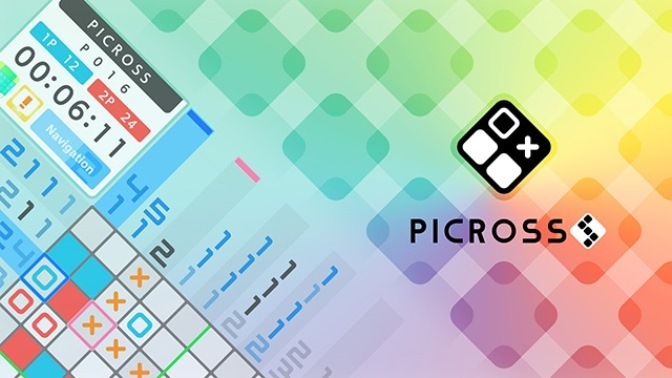 Now, Picross S will look to continue that trend on Nintendo Switch, presenting players with more than 300 puzzles in Picross and Mega Picross modes. The developer has introduced the chance for two players to solve puzzles at the same time – presumably using a single Joy-Con each. Picross S will see release on the Nintendo eShop for Nintendo Switch worldwide on September 28th, priced at £7.19 / €7.99 / $7.99.